This week Houzz.com features a project by Lawrence and Gómez Architects in their article Know Your House: Interior Door Parts and Styles. 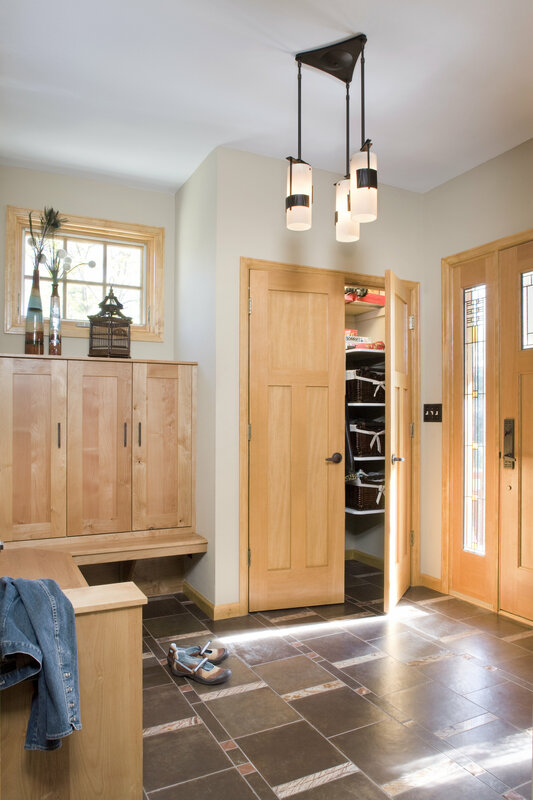 “There’s so much more to a door than just the plain flat-slab or highly stylized six-panel style,” writes Bud Dietrich AIA. Every element and selection in a building deserves care and attention. Let each one show intention! Click here to read the full article in Houzz.com.